When the plumbing in your office needs attention a local plumber may come to the rescue. Focusing your efforts on supporting local businesses helps before you even make the call. In the long term, the benefits of shopping local plants seeds in your community that blossom over time. The well-known day of “Small Business Saturday” only comes around once a year. However, there are significant reasons to commit to shopping at local small businesses throughout the entire year. Here are four reasons why it benefits you and your community to buy from small local businesses. 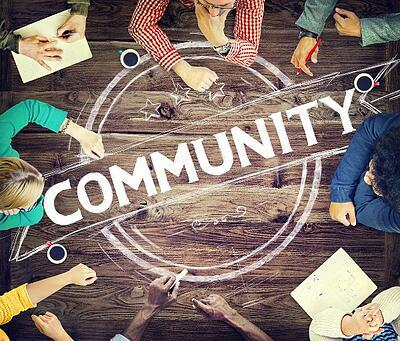 According to research by the American Independent Business Alliance, up to 48 percent of each purchase at local small businesses is recirculated into the community. While only 14 percent of purchases at chain stores recirculate in the local community. Help keep funds in your community by shopping locally. A small business staying alive in the community gives fruitful opportunities to entrepreneurs and start-ups. This brings a unique set of variety not too far away from your doorstep. When you shop locally your money will eventually circulate toward better schools, libraries, and parks in your own neighborhood. 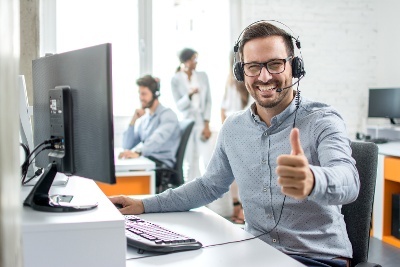 Research shows 86 percent of US consumers consider customer service and being customer focused when choosing small businesses highly important. Having a dedicated customer service support team allows customers to have a personalized experience. It’s a stark difference between calling a large call center that bounces you around to any available representative. A personalized customer service experience that allows one to learn customers needs is highly important to 84 percent of US consumers. Additionally, when personalized customer service is provided it is possible to have a personal and intimate face-to-face relationship. At Miller’s Supplies at Work we pride ourselves on the personalized customer service we provide because each of our customers is unique. 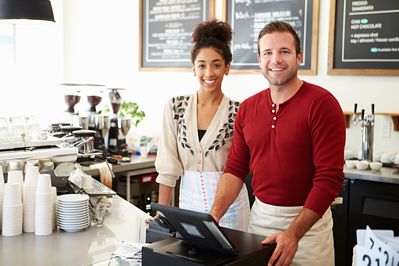 In the state of Virginia, there are more than 681,000 small business owners according to the Small Business Administration. If you were young when you started working, the job you had may have been at a small local business. The “mom and pop” shops may be more likely to give a young responsible person a position rather than a large national company. This helps the youth in the community gain experience and start their careers on the right foot. Miller’s Supplies at Work donates generously to local organizations. We’ve recently donated to the Habitat for Humanity Restore in Winchester and the Capital Area Food Bank. As well as thousands of students through our Annual Back-to-School Donations program. 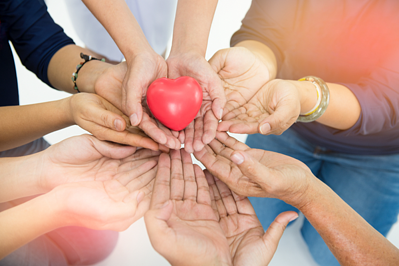 According to Community Business Finance, 92% of small business owners personally donate to charities and nonprofit organizations. Generally, the work of local charities and organizations are very important to the longevity of a community. These organizations rely heavily on local funds to successfully perform their mission. In the spirit of the holidays and giving, consider giving back to your community by committing to shop local year-round. Miller’s Supplies at Work provides multiple categories to workplaces including, coffee, office supplies, janitorial solutions, office furniture and more. Please consider your community before shopping any place other than small local businesses. Miller’s Supplies at Work is a woman-owned, local business headquartered in Northern Virginia and operates predominately in Washington, DC, Maryland and Virginia. We offer a customized platform, free next day delivery, dedicated personalized customer service and more.